at Wine & Roses in Lodi, Ca. 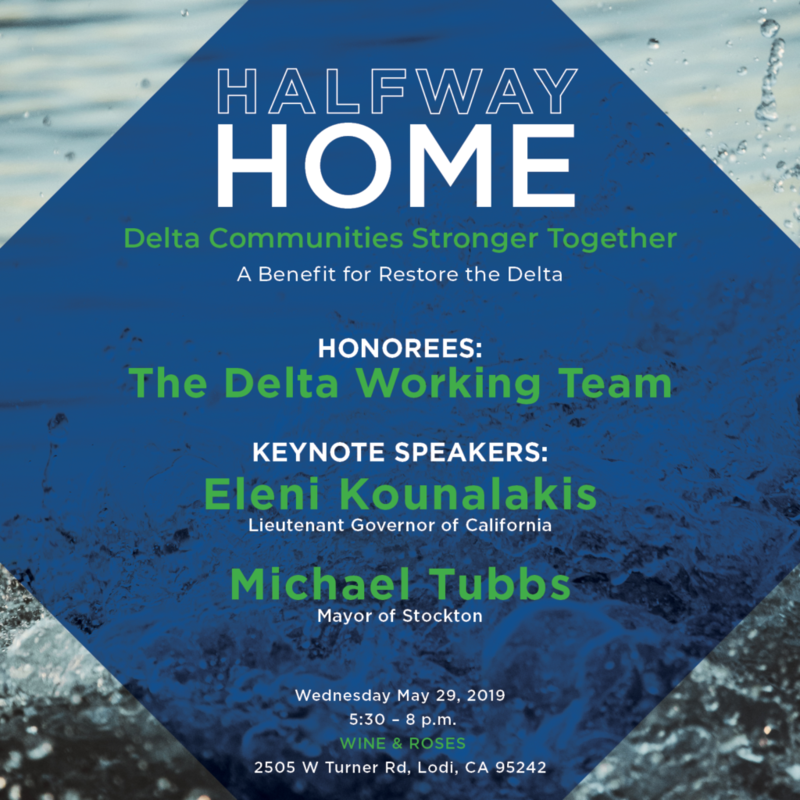 for their hard work and dedication to the Delta. Tickets are $80 for individuals and $150 for couples.